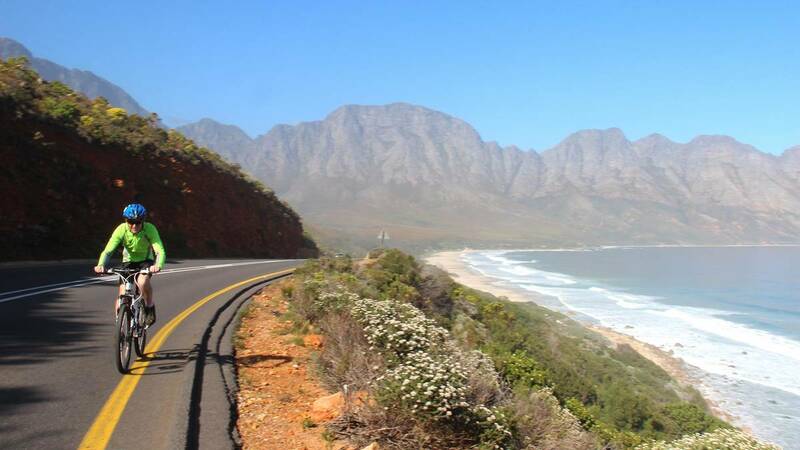 Book our whale coast road tour and experience one of the most scenic coastal roads in the world. 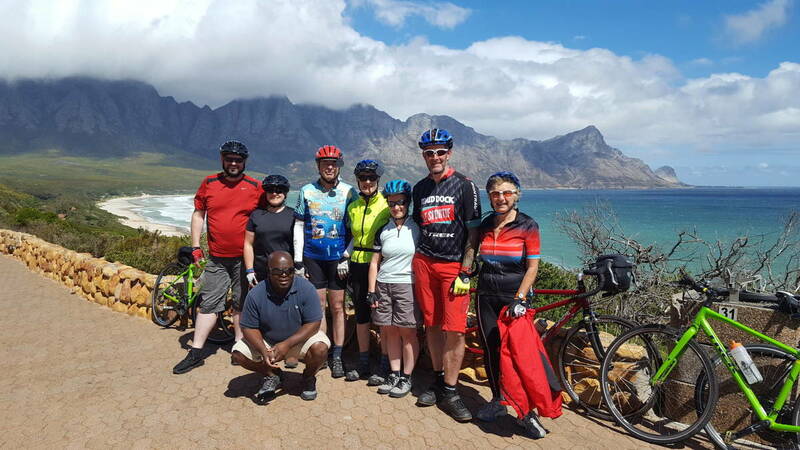 Experience the splendour of the Whale coast road tour. 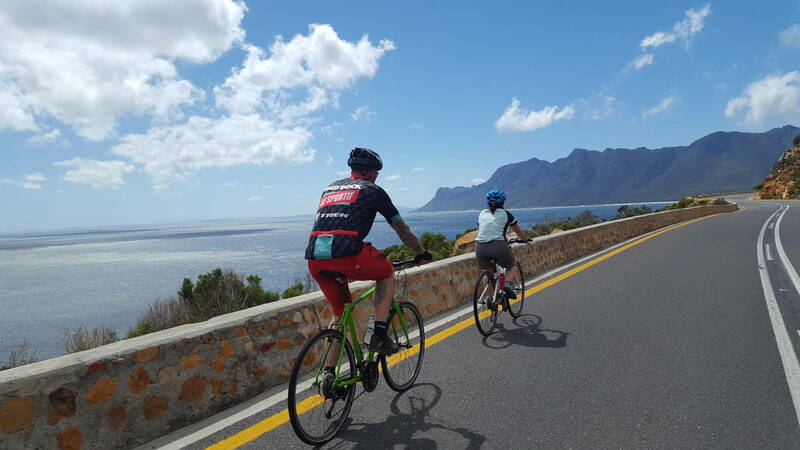 Fantastic views, spectacular mountains and azure blue seas make this an unforgettable cycling experience. 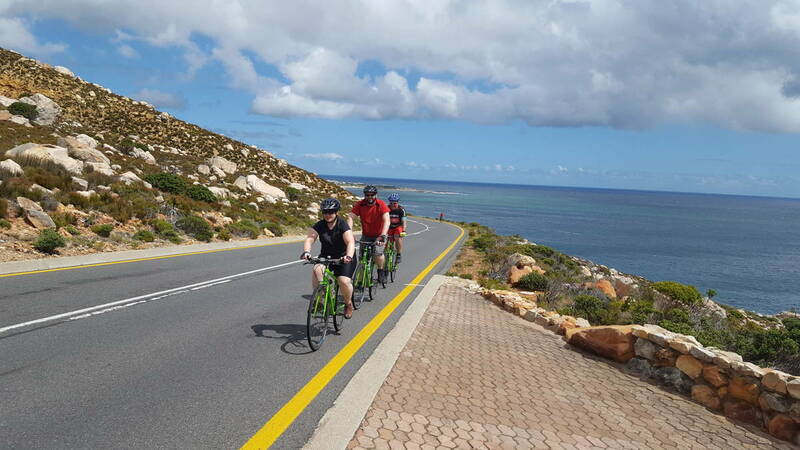 Other attractions include the Southern Right Whales sightings and the largest penguin colony in the southern Cape. 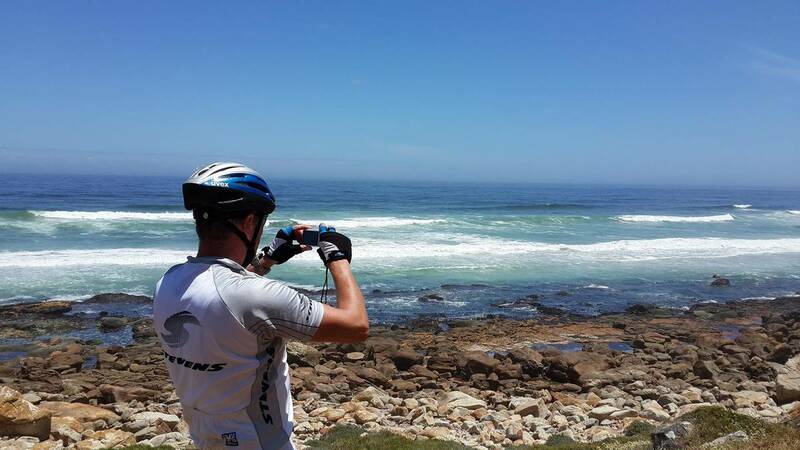 We overnight in Hermanus enjoy a delicious braai (barbeque) and spend the day sightseeing in this beautiful town.